Chair-washing M00925, buy at the price of 579 in Europe. This chair is trimmed with quality material resistant to moisture, durable and washable easily. 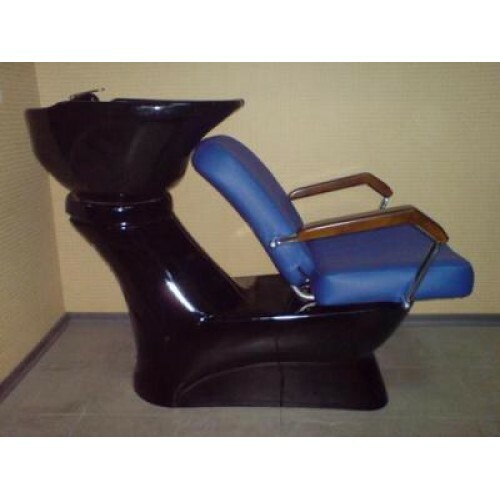 Its frame is made in a solid practical and convenient way for customers, so any visitor to your hairdresser will be comfortable in this chair regardless of his height and build. The frame is sturdy and compact size, so your office will remain the same roomy for other necessary cosmetic furniture. If you are interested in this model of chairs-washing M00925, specialists of "European Medical Systems" are ready to answer any questions you may have, you only should call us or write a letter. We provide not only high-quality furniture, massage equipment, but also provide quality advice on the chosen model, answering your questions in detail.